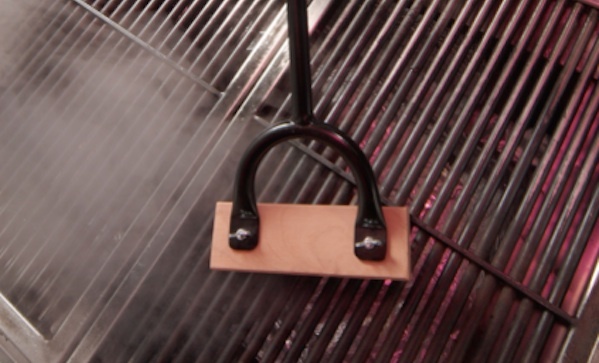 Need a good reason to buy a grill brush called Texas Horseshoe ($50)? How about this: its’ heavy duty. And made in Texas. And when your brush wears out, you don’t just throw it away, like some kind of no-character chump, you buy a replacement head and fix the damn thing yourself.